No work in the orchestral canon has been analyzed and discussed more exhaustively than Beethoven’s Fifth Symphony, but familiarity has not made it any less potent. Wrote Robert Schumann about this masterwork, “No matter how frequently heard, whether at home or in the concert hall, this symphony invariably wields its power over people of every age like those great phenomena of nature that fill us with fear and admiration at all times, no matter how frequently we may experience them.” In this music we may imagine Beethoven’s state of mind during the four-year period in which he wrote this piece. He was losing his hearing—a great adversity for anyone, but a catastrophe for a musician. In March 1808, about when he finished this work, a raging infection threatened the loss of a finger, which would have spelled further disaster for a composer greatly attached to the keyboard. He was surrounded by a nervous political climate as Vienna bent beneath Napoleon’s occupation beginning in November 1805. In late 1807, he found himself rejected in love, and his personal life was generally chaotic: In 1808 alone he moved to no fewer than four apartments. But there was also a calmer side to his being. He frequently escaped to the suburban parks and countryside surrounding Vienna; that’s where we imagine the composer when we hear his Sixth Symphony, the Pastoral, which was roughly coeval to the Fifth. We are not necessarily wrong to suppose that biographical overtones reside in Beethoven’s Fifth Symphony, but we shouldn’t be blind to the sheer breadth of character they cover. 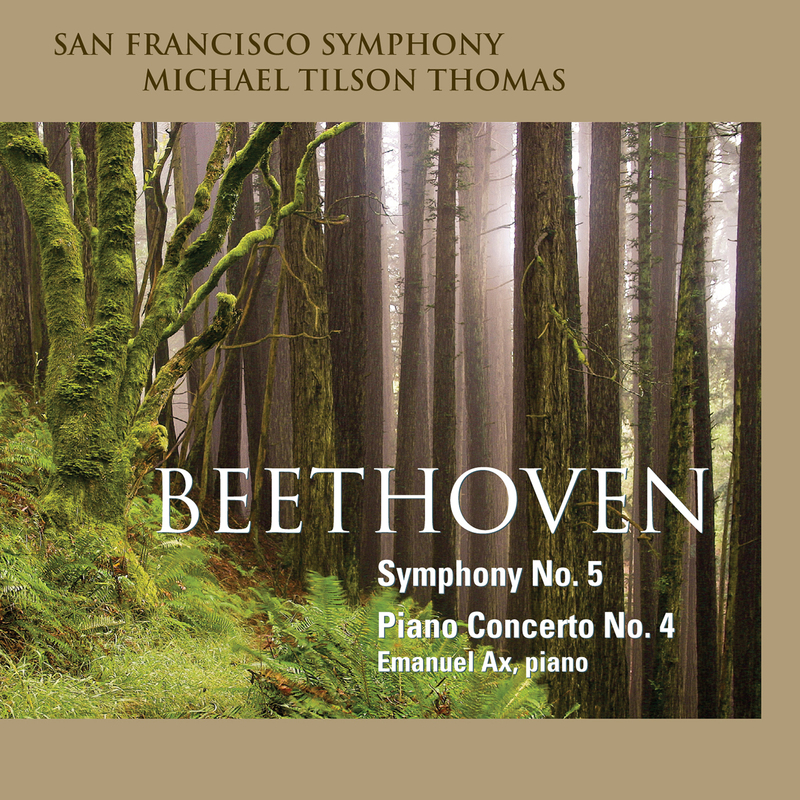 When all is said and done, this is a unique work, just as all of Beethoven’s masterpieces are, a vehicle in which the composer explores and works out strictly aesthetic challenges that he has set for himself. In metaphorical terms, the music traces a path from the darkness and struggle of the opening movement to the sunlight and triumph of the conclusion. Beethoven’s plan, executed so perfectly here, became a model for future generations of symphonists.